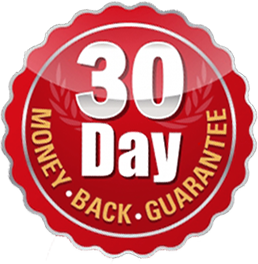 We GUARANTEE you the best electric shave or your MONEY BACK! No Subscriptions, No Fees, simply incredible savings! Big brands are getting worried about the Electric Shave Club. Tired of cheaply made yet expensive electric shavers that just don’t live up to their name? If that’s the case you’re definitely at the right place! 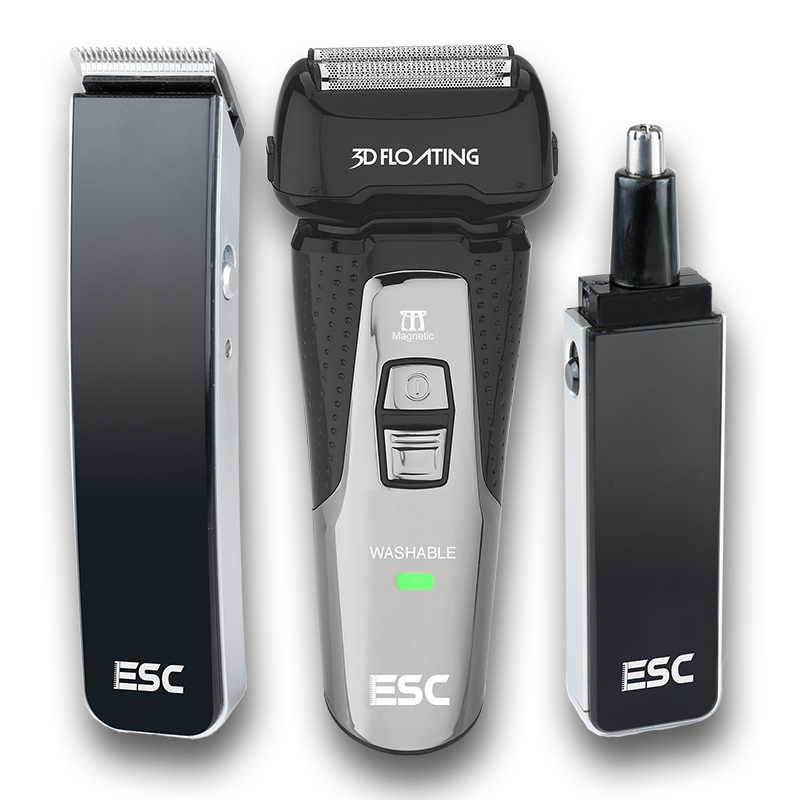 The Electric Shave Club’s ESC-100 razor is simply the highest quality that you'll feel every day. It offers the ultimate precision and attention to detail, with all the best shaving features. You won’t need to circle back to the same spot twice anymore! 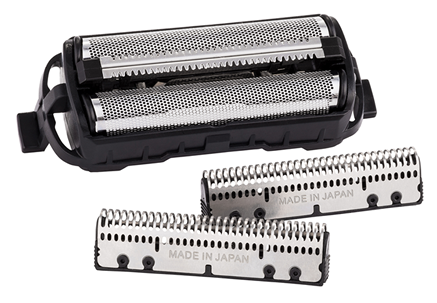 The stainless steel Japanese blades are pressure sensitive and will not irritate your skin! 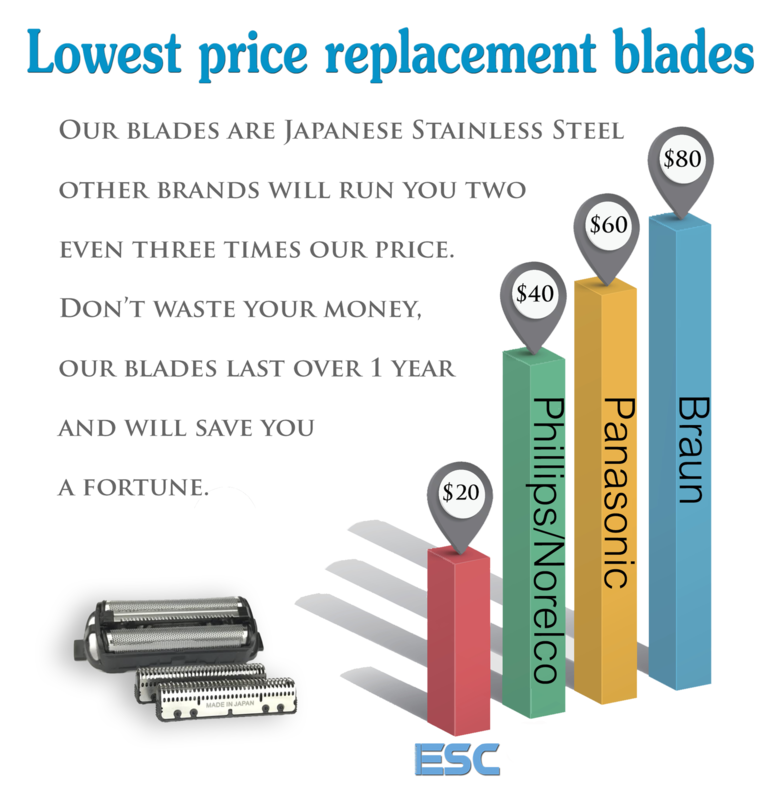 Our replacement blades are really affordable, yet powerful and trusted by men all over the world! Providing the best quality electric shave- Guaranteed! Our blades are Japanese stainless steel sourced directly from Japan, unlike aluminum standard blades. These blades wont rust and will stay sharp for a minimum of one year. There are no other brands that offer blades even close to our price, not to mention the high quality steel only our shaver can provide. 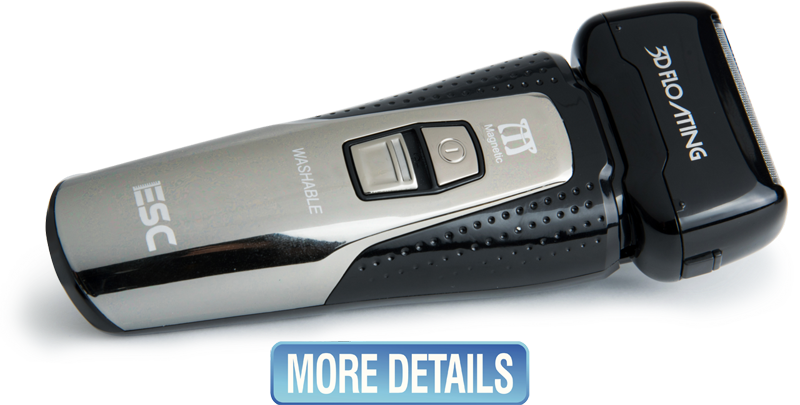 This unique sleek and modern design works cordless rechargeable and works great for trimming beard, head, neck, or body. The stainless steal cutter head and slim design makes it easy to use and extremely effective. Featuring 4 cutter lengths for the perfect look and feel after trimming. The ESC nose trimmer has a high-grade steel cutting head. The ergonomic design makes it especially travel friendly including a protective cap. It also features built in state of the art LED light for precision trimming.